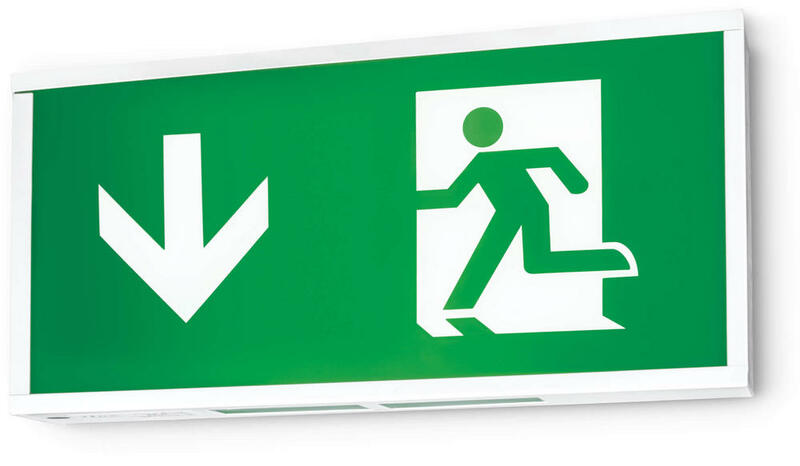 The JCC Exit Box is apart of the new range of LED emergency lighting from JCC Lighting. The JCC JC50322 is a Self-Test LED exit box that is a direct retrofit solution to an 8W T5 Fluorescent fitting. The JCC LED Exit Box is visible from up to 24 metres, has a white steel body and uses 3W of LED to produce 40 lumens in a daylight light output. Supplied with pointing down running man legend.